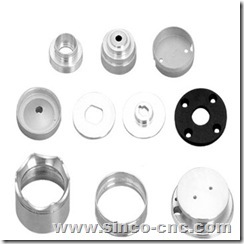 Sinco-CNC is a leading engineering company that specializes in the precision products industries. The company is pleased today to announce the launch of its custom precision aluminum products. 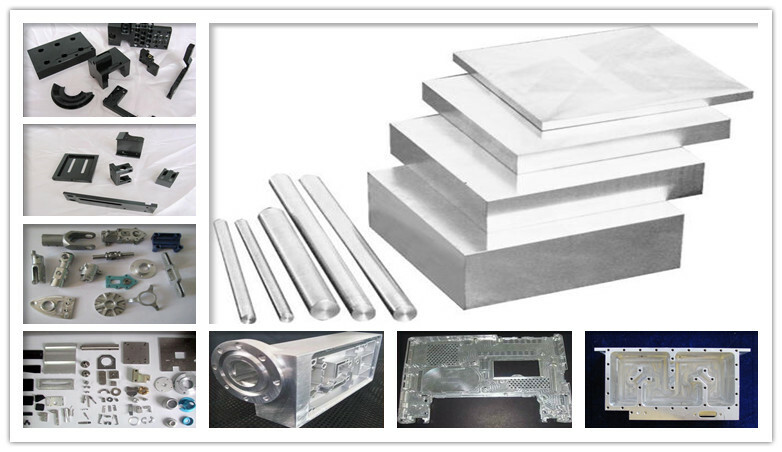 All its aluminum products can be finished according to customers’ requirements. 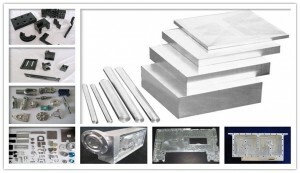 The custom precision aluminum products from Sinco-CNC.com are produced under the ISO9001:2008 Quality Control system. They come with a tolerance of 0.01mm. They have a wide range of usage like cars, machinery, home appliance, electronic products, miniature switches, stationery, computers, power switches, electric appliance, architecture and more. Many customers may always worry that they are not getting high quality precision aluminum products. Some common concerns include expensive prices, hidden costs and slow delivery. At Sinco-CNC.com, whose goal is to improve customers’ satisfaction in the precision part industry, all these problems are no more problems. The company is providing a good choice for small and mid-sized companies to take advantage of the cutting-edge manufacturing technologies. Sinco-CNC has been creating all kinds of precision metal products for more than 10 years and has quickly become one of the global fastest growing precision metal product companies. The frequently updated website of Sinco-CNC.com is easier to navigate, and customers can find their ideal products easily.